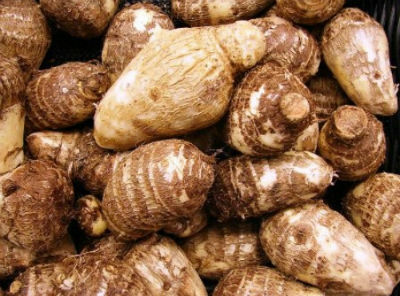 Seppankizhangu (Colocasia) is an Indian vegetable, also known as Taro Root. 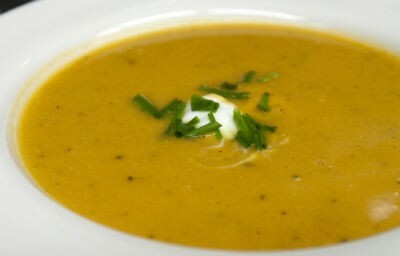 It has a high content of carbohydrates and vitamin C as well as protein. The root also known as Arvi is extensively used in North Indian cooking and is quite popular in the South also. We have 36 Colocasia recipes in this category. 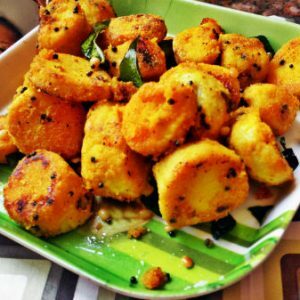 Here are the most popular Colocasia recipes from Awesome Cuisine ever.